The new NHL season is about to start, and those without a cable subscription are trying to figure out where they can stream NHL games. This brief guide will help you learn about the available services. Sportsnet NOW is a streaming service that allows access to the various Sportsnet channels. It is available for $24.99/month. Those who subscribe to cable and the Sportsnet channels will receive access to Sportsnet NOW for free. 82 Vancouver Canucks games available to subscribers in BC and Yukon. 82 Calgary Flames and 82 Edmonton Oilers games available to subscribers in Alberta, Saskatchewan, North West Territories, and Nunavut. 82 Montreal Canadiens games available to subscribers in Eastern Ontario, Quebec, and Atlantic Canada. Only nationally televised Winnipeg Jets and Ottawa Senators games are available on Sportsnet NOW. ALL playoff games will be available on Sportsnet NOW for the 2016-17 season. No blackout restrictions will be in effect. Rogers NHL GameCentre LIVE is service primarily for watching out-of-market games. Only nationally televised games from your local team are available to watch on GameCentre. All out-of-market games will be available to watch. 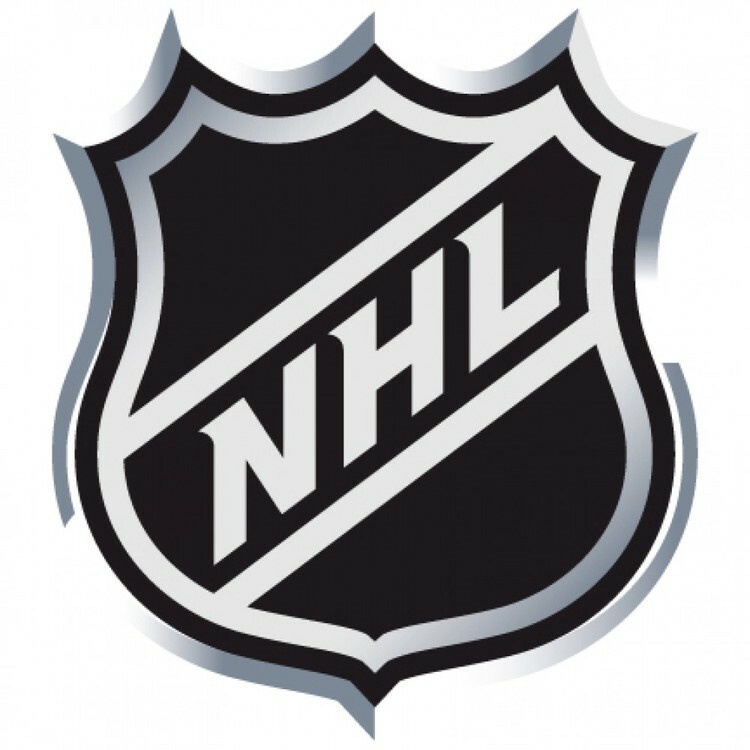 NHL Centre ICE is a cable subscription add-on that provides similar access as NHL GameCentre LIVE to out-of-market games. Local games will be subject to blackout on NHL Centre Ice.